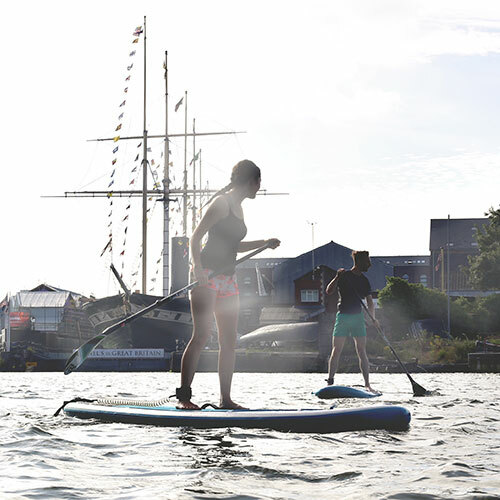 SUP Bristol have teamed up with Trika Yoga to give you an unique start to the Balloon Fiesta. 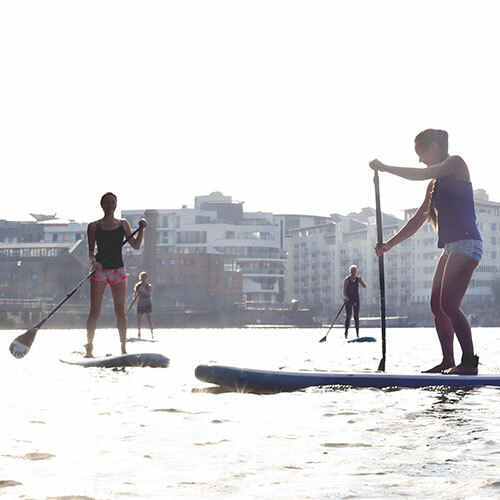 We’ll combine an introduction to stand up paddleboarding with an introduction to the world of SUP Yoga. 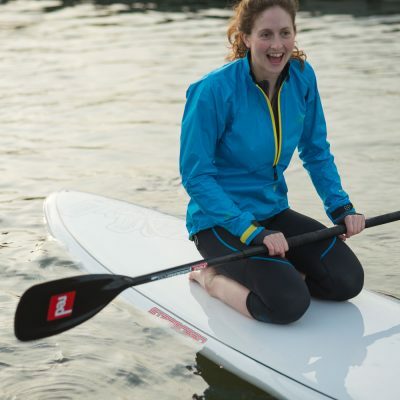 Take your practice off solid ground and prepare for your balance to be challenged on water. 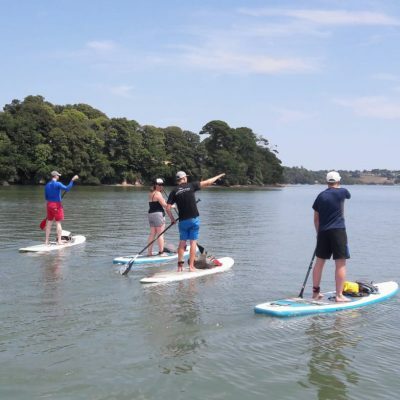 No paddleboarding experience is required but some basic experience on the mat would be advantageous. It will be a fun, serene start to the day with balloons overhead (hopefully), and a new test for your balance. 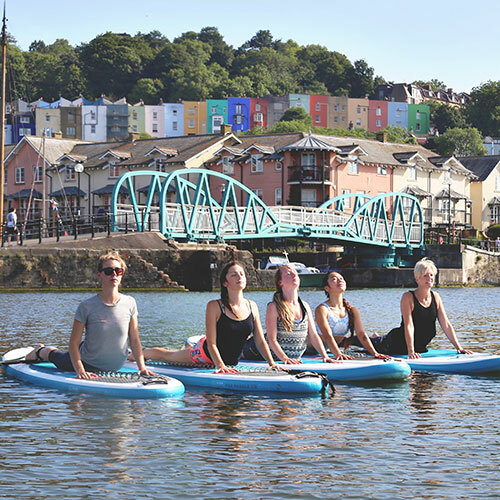 At the end of the session we will wind down a lovely savasana being rocked to relaxation by the water. We meet outside the Cottage Inn, BS1 6XG. You'll receive full joining instructions on booking.